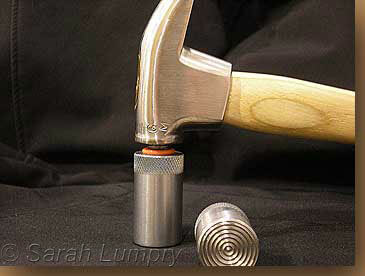 You will be surprised how much you will prefer using a GM hammer! These hammers come with two replaceable heads, not only to replace one if it wears out, but to change the weight to your preference. 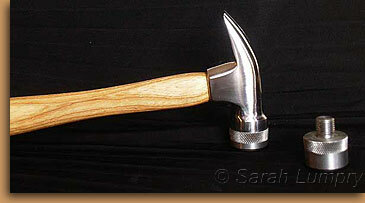 With the smaller head, the hammer swings and drives like a 10-12 oz. The larger head, swings and drives like a 14 oz. The GM "Race'rr". is designed for use at the Race Track, and for farriers who like a lighter hammer, this hammer also comes with two replaceable heads. With the short head the hammer weighs 6.8 oz. With the tall head the hammer weighs 7.5 oz. The feedback on this hammer is that it's "very accurate". Both style hammers have sharp edges making nail pulling very quick!